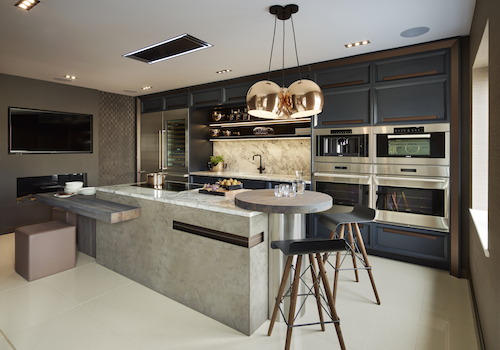 Our modern styles feature ultra-contemporary kitchen cabinetry and furniture which promises precise workmanship using high quality materials, specialist individual bespoke planning and elegant design options. 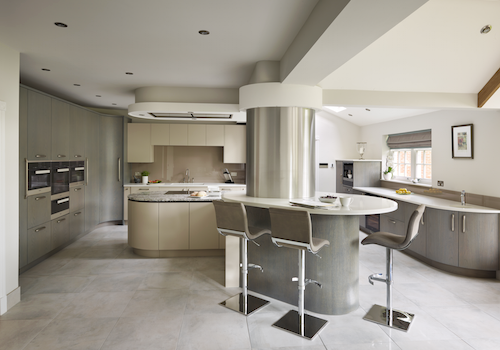 A fascinating harmony of ergonomics and aesthetics, our modern kitchen styles utilise a broad spectrum of finishes and textures both inside and out. 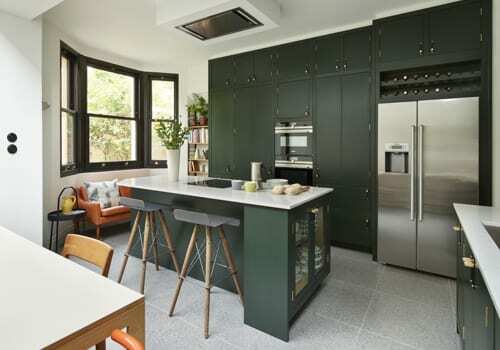 Our team of expert designers can create totally bespoke kitchen furniture to fit with modern lifestyles, featuring precisely crafted clean lines and contemporary elements such as handle-less cabinet doors. We use only the best high-quality engineered materials to create seamlessly sleek kitchen furniture which is elegant and ergonomic. 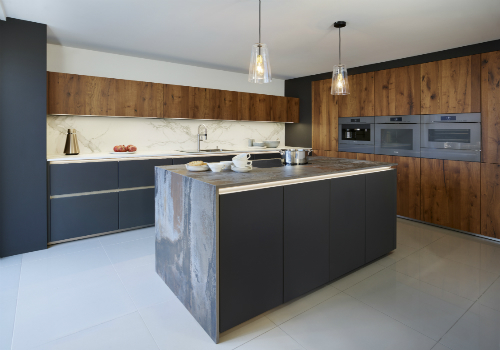 With a broad spectrum of finishes and texture combinations to choose from your finished kitchen will be truly individual and an exquisite level of quality. The Davonport modern styles provide luxury comfort and functionality to inspire and challenge conformity.